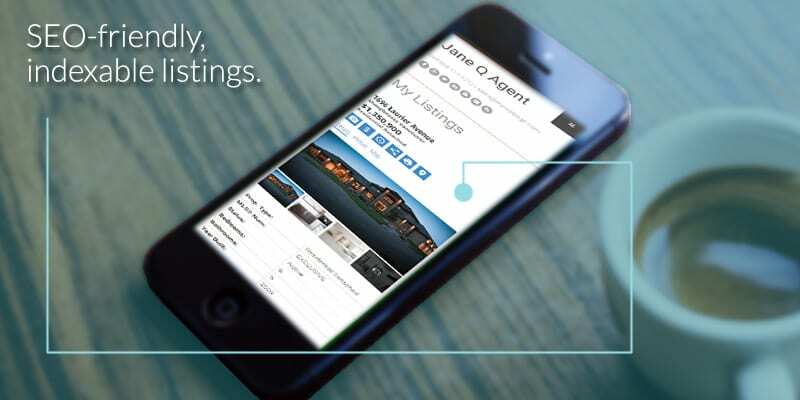 the best MLS® listing search and show any MLS® listing. Using WordPress For Real Estate? Is your real estate website on WordPress or thinking of using WordPress for your website? myRealPage offers a responsive IDX plugin for WordPress that will boost the success of your site. 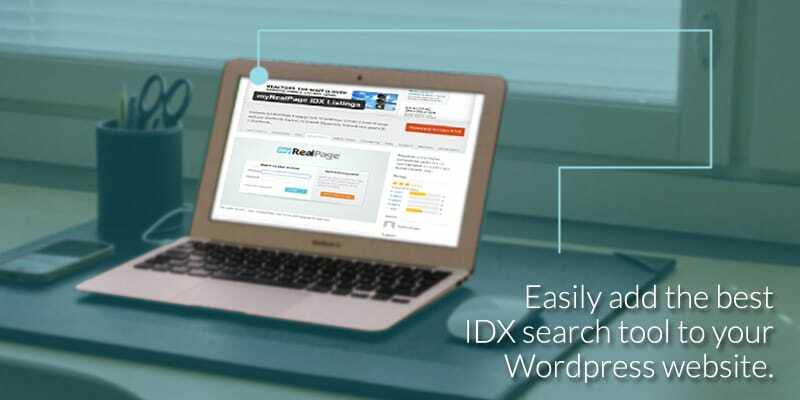 Adding the best IDX and MLS® listings search tools in the market, that buyers and sellers will love. Simply install the plugin onto your WordPress site, activate it, publish it, and you’re done! You can sit back and start enjoying the convenience of having your and/or any of your board’s listings automatically appear on your site. The status of MLS® listings, price changes, photos etc all automatically update. 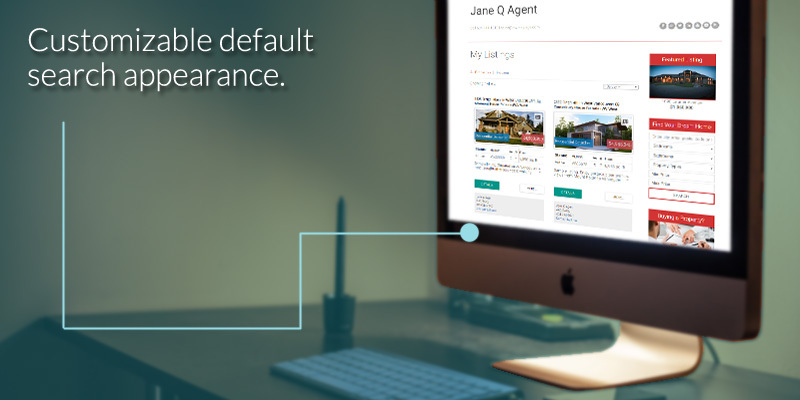 You’ll never have to manually update your listings again! Installs in minutes. Customizable options to match your WordPress theme. The best MLS® Listings Search tools will have buyers and sellers coming back to your site over and over. Automated listings, you’ll never have to manually add or update listings! VOW and other lead generation tools ensure your site grows your business. Listings are indexable and SEO-friendly formats help your listings get found. Allows you to use any listing available from your board. Not just your own. 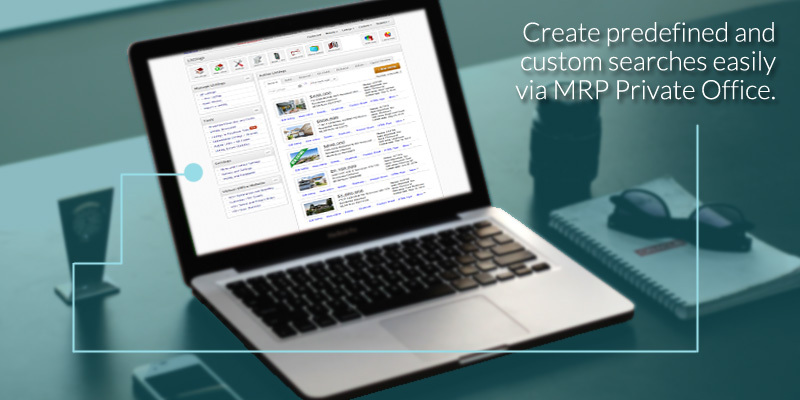 Create any number of custom and/or niche searches in minutes. Showcase a single or multiple listings, complete with photos, details, maps, etc. Built-in social media share buttons help promote your listings. With myRealPage's real estate marketing tools, drive visitors and prospects to your site and turn them into high quality leads by offering free, customized, mini-market reports about properties in their neighborhoods.